There is an unbelievable wealth of running opportunities in the canyons and trails in the Malibu Area. 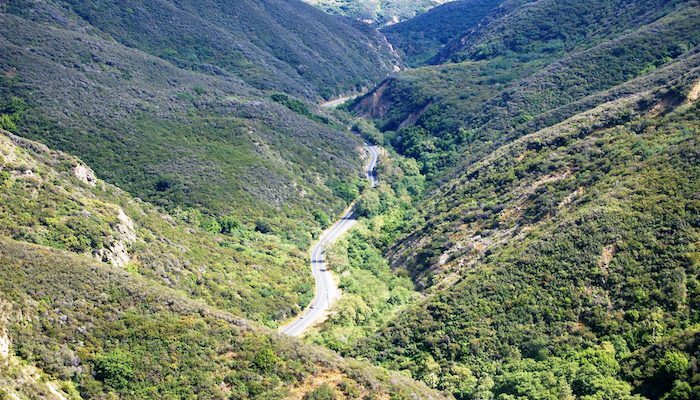 Topanga Canyon State Park, the Encinal Trails, Zuma/Trancas Canyons, to name a few. Many of these feature very rugged trails and steep climbs — from sea level to 5,000 feet. There are some roads but they are steep and often do not have a sidewalks or shoulder. 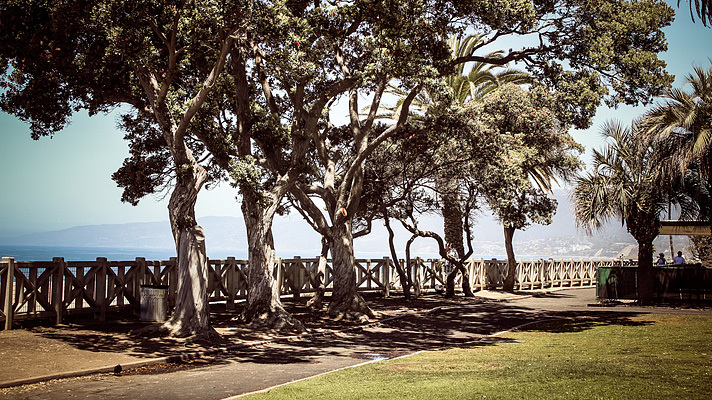 The Malibu Trail Runners site has tons of info on running in the canyons. They also have regular group runs, including 7am every Sunday morning in the Santa Monica mountains. The post has really peaks my interest. Iwill bookmark your site and keep checking for new info. stumbled upon it on Yahoo , I ‘ll return once again.